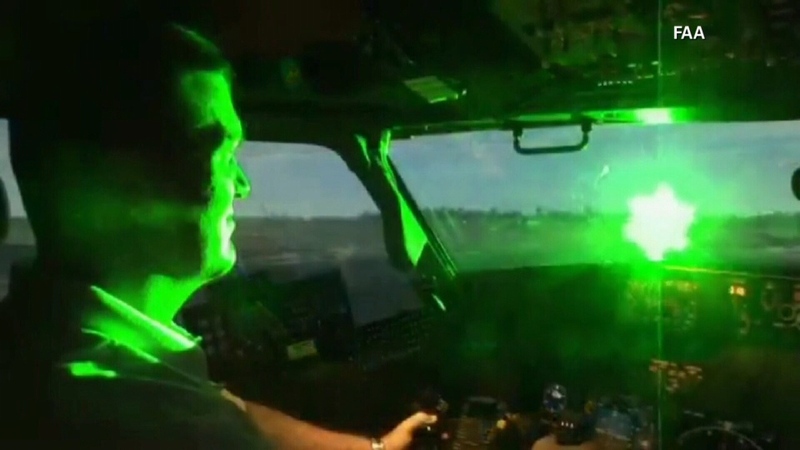 The British Airline Pilots’ Association (BALPA) has called for more to be done to tackle the growing use of lasers against aircraft, following an incident when a New York-bound aircraft was forced to turn back to London Heathrow Airport after a laser beam hit the cockpit after take off, causing a “medical issue” for one of the pilots. The crew of Virgin Atlantic flight VS25 bound for New York took the decision to return to Heathrow after reportedly being attacked with a laser shortly after take off. The latest call comes as it was also revealed that an aircraft carrying the Pope also experienced a laser beam incident when flying to Mexico last week.